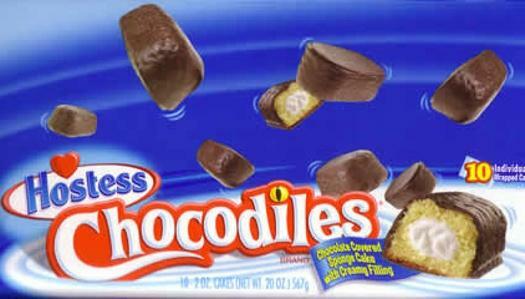 Chocolate-covered Twinkies, also known as the Chocodile, are back with a vengeance, FoodBeast reported. Hostess brand is set to release bit-sized versions of chocolate-encased goodness in variations with strawberry, banana, and original cream filling, giving the children in all of us a chance to celebrate. Previously only available on the West Coast since the late 1990s, these miniature Boston Creams are now being released nationwide, the website said.